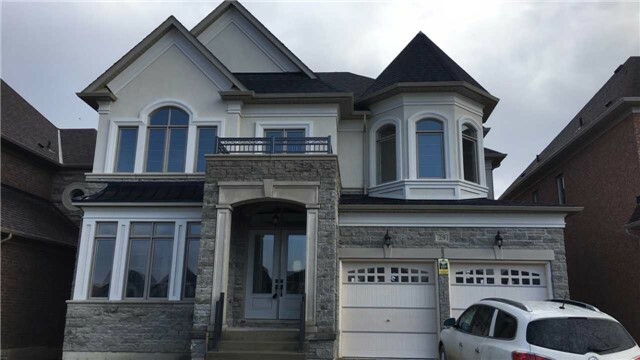 I have listed a new property at 2980 Drew Rd in Mississauga. Excellent Opportunity For Investment Or For Your Own Business!! Professionally Finished Unit From Top To Bottom Divided Into 2 Units, With Great Exposure And Excellent Two Side Signage Opportunity, 4 Large Executive Offices Separated With Glass Doors. 1 Boardroom, One Washroom, One Pylon Signage Spot Available On Airport Rd!!!! I have sold a property at 84 Mcechearn Cres in Caledon. Very Beautiful And Stunning! 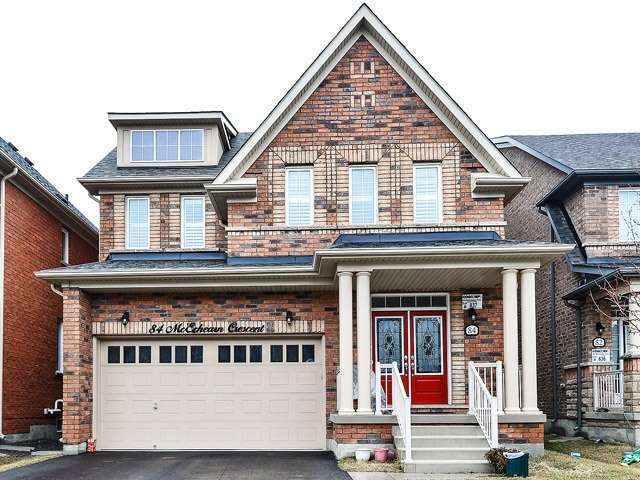 Upgraded Home In Southfield Caledon. Approx 3200 Sqft With An Extended Lot Depth From Builder. Loads Of Upgrades From The Builder, Dark Hardwood Throughtout Main Floor, Many Pot Lights, Upgraded 2 Tone Kitchen, Mouldings, Extra 5th Bedroom On Third Story. Very Spacious Living Areas, Home Shows Very Well. I have sold a property at 3525 Brandon Gate Dr in Mississauga. I have sold a property at 29 Snaresbrook Cres in Brampton. Brand New Never Lived In Beautiful Executive Home For Rent! Approx 3700Sqft. Of Luxury Space. 10Ft. Ceilings, Open To Above Foyer. Large Windows Throughout Home! Upgraded Coffered Ceiling In Family Room. 3 Washrooms Upstairs!! Iron Picket Railings. Many More Upgrades. Great Opportunity. 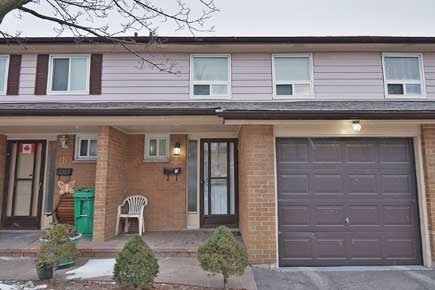 I have listed a new property at 3 Bushfield Cres in Brampton. 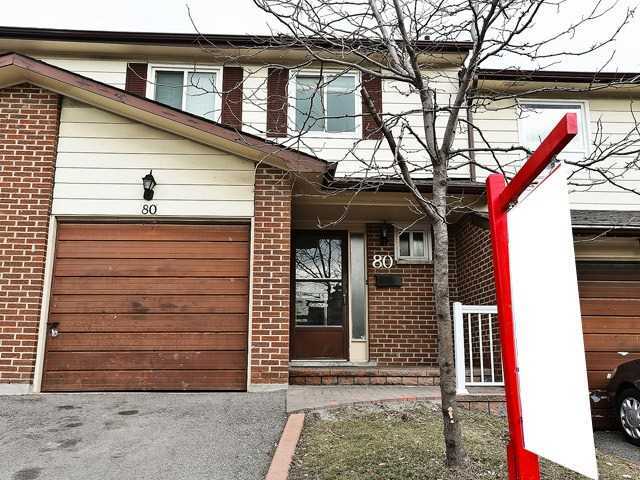 I have listed a new property at 29 Snaresbrook Cres in Brampton. I have sold a property at 213 Learmont Ave in Caledon. I have listed a new property at 16 Murphy Rd in Brampton. High Demanding Area Of Catlemore , Mattamy- Built Semi-Detached 3 Bedrooms With Finished Basement .Ideal For First Time Buyer , All Bedrooms And Living Room Have Laminate Floor .Backsplash In Kitchen, Extra Deep Lot Backing To A Private View. No Houses At The Back. Look Out Basement With Large Window.Extended Driveway . I have sold a property at 7308 Cambrett Dr in Mississauga.